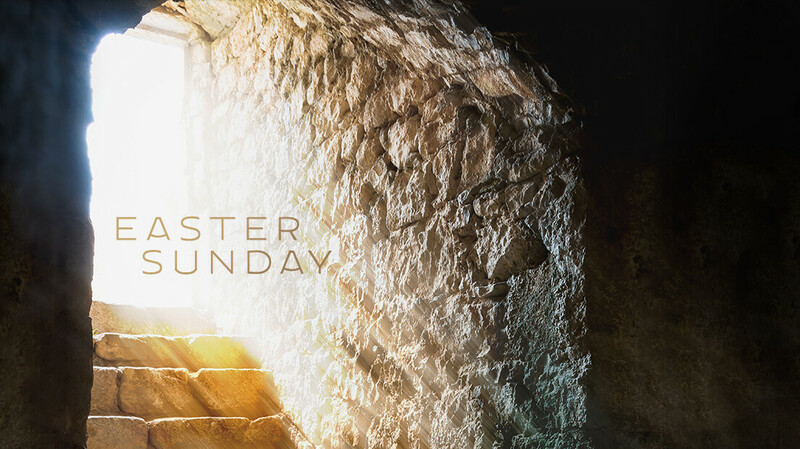 Join UBC as we celebrate the Resurrection of Christ! Three morning worship services offered with different styles of music and worship, and all celebrating our joy that Jesus lives! Dr. Laufer will deliver the same message at all three services. Preschool (birth-PreK4) WBS will be held during all three services.